This EC4 business centre provides Managed work space and Serviced office space in different sizes. 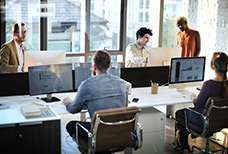 Space in the commercial property is available on a flexible licence instead of a long lease. 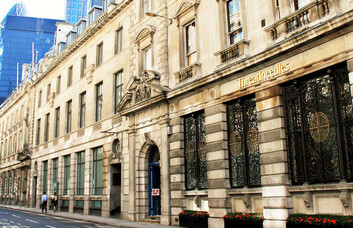 The property presents a cost-effective option for companies keen to secure a London base. 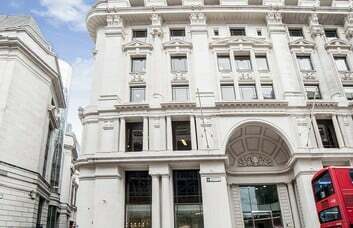 The attractive property on Monument's King William Street enjoys many facilities. Clients can choose between open-plan spaces and individual units depending on their personal needs. 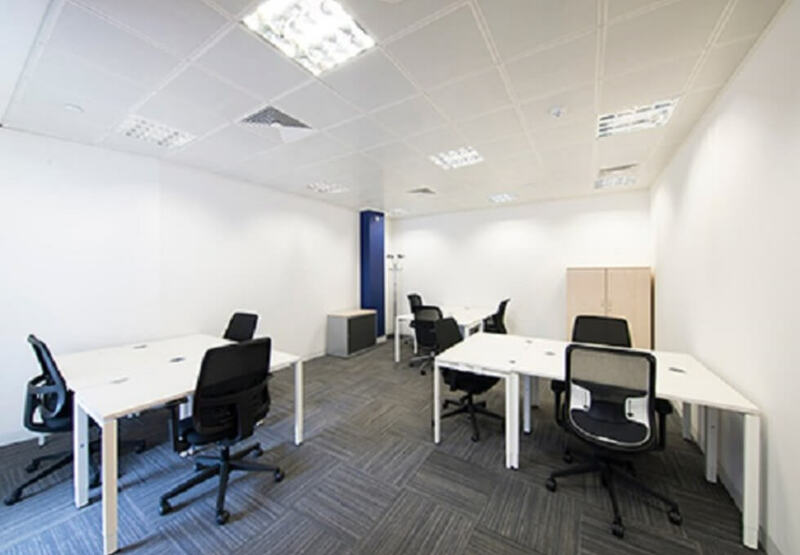 As well as a great range of offices, there are meeting and conference rooms available to rent. 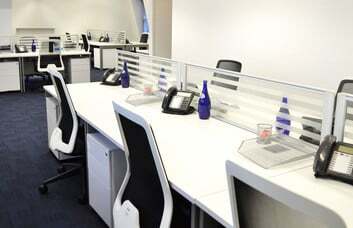 The building also features a video conferencing facility and relaxed break-out areas. 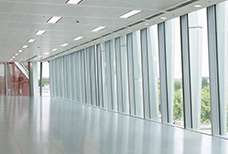 Air conditioning, on-site catering and car parking outside are welcome bonuses. 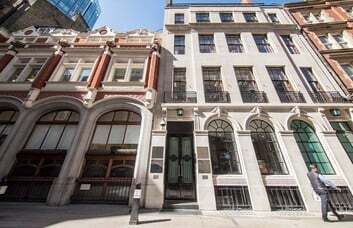 These well-appointed offices in the City of London are close to Monument underground station. 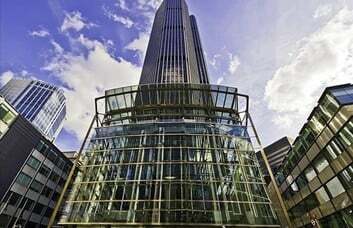 They overlook London Bridge with a range of tube and train stations nearby. 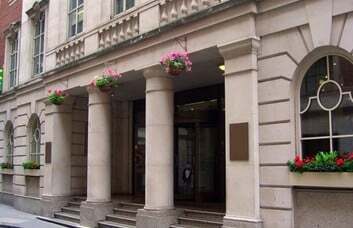 Bank, Cannon Street and Fenchurch Street are a couple of streets south of the building. St Paul's Cathedral and the Gherkin are just two of London's landmarks nearby. The River Thames and the city's attractions along the Southbank are a short walk away when it comes to evenings out.